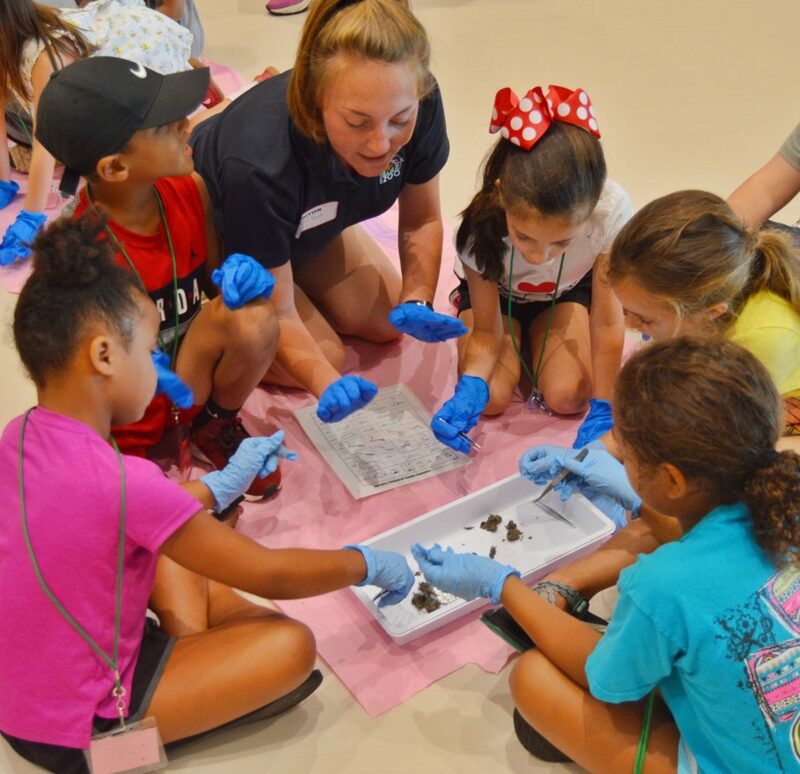 We are excited to introduce new Zoo Camps at the Birmingham Zoo! 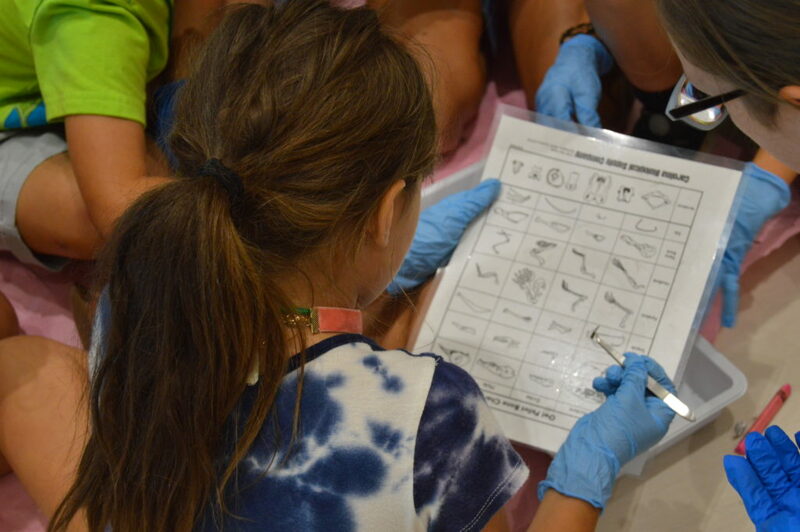 Our camps have always been amazing, but this year we have revamped the program to include even more hands-on science, nature play, conservation and ‘zoo-learning’! Our camps are educational and encourage active learning through games, crafts, age-appropriate explorations, and special encounters with a variety of our resident animals. 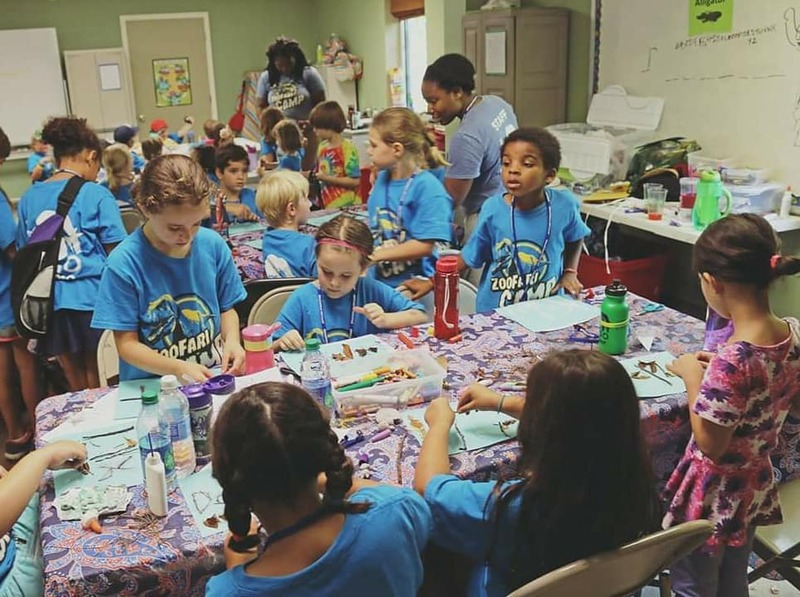 Rich in STEM-based explorations, these camps engage the natural curiosity of a child and allow ample opportunity to practice critical emerging science skills. Learning has never been so much FUN! *Please see 2019 Planning Guide for further information. *Please sign up for individual days. Registration for one day of break camp does not guarantee registration for all three days of break camp. *Please sign up for individual days. Registration for one day of break camp does not guarantee registration for all four days of break camp. 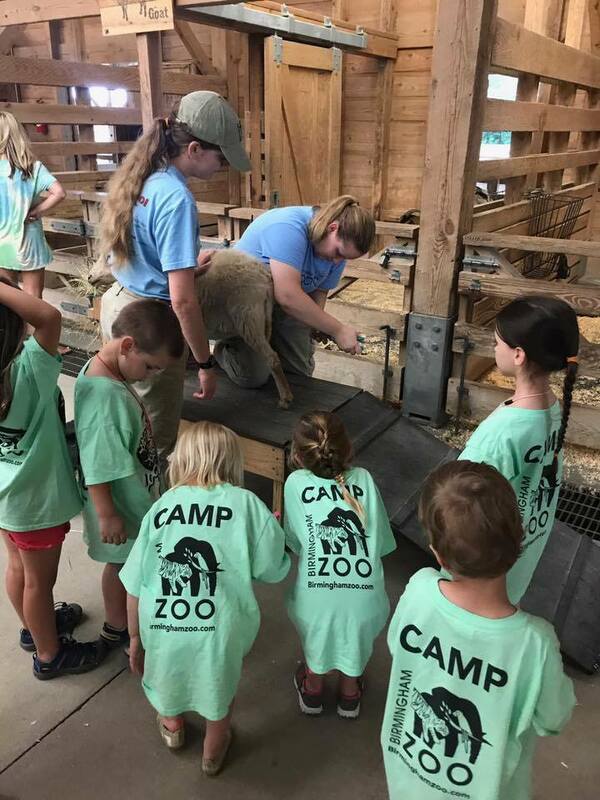 Limited scholarships for Summer Zoo Camp are available. Please complete and submit applications by May 3rd, 2019. 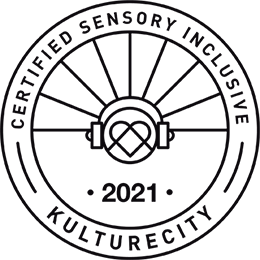 Applications may be e-mailed to education@birminghamzoo.com or mailed by post to 2630 Cahaba Rd. Birmingham, AL 35223. Mailed applications must be post-marked by April 30th, 2019. Accepted applicants will be notified in mid to late June. Ofrecemos una cantidad limitada de becas para campamento de Verano del Zoológico de Birmingham. El último día para entregar una solicitud es el 3 de mayo de 2019. Por favor, envíe formularios completados por correo electrónico a education@birminghamzoo.com o por correo postal a 2630 Cahaba Rd. Birmingham, AL 35223. Las solicitudes enviadas por correo postal deben ser estampadas por el correo en o antes del 30 de abril de 2019. Los solicitantes aceptados serán notificados a mediados o fin del mes de junio. For the safety of those who suffer severe nut allergies, parents of children who attend ZooFari Summer Camps are discouraged from sending snacks or lunches with foods that contain or may contain peanuts or tree nuts.